We love living in New Mexico. 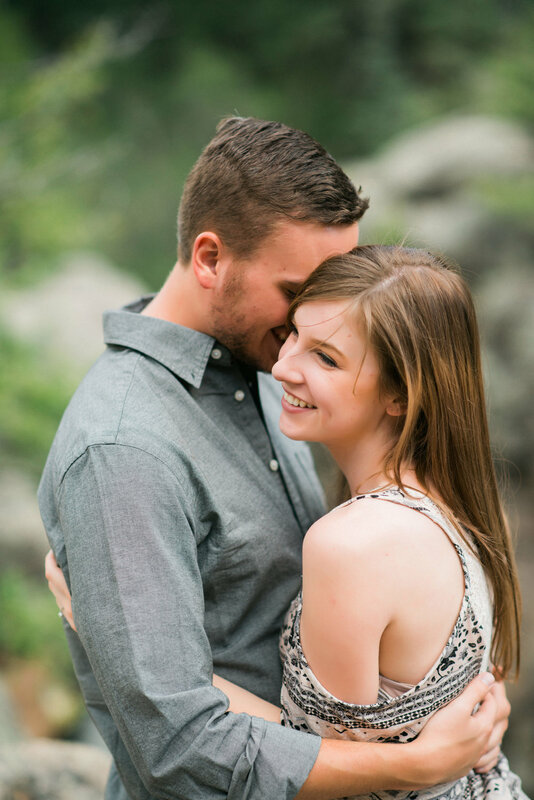 Adventure is always just a short drive away, and we love it when our couples are up for it! 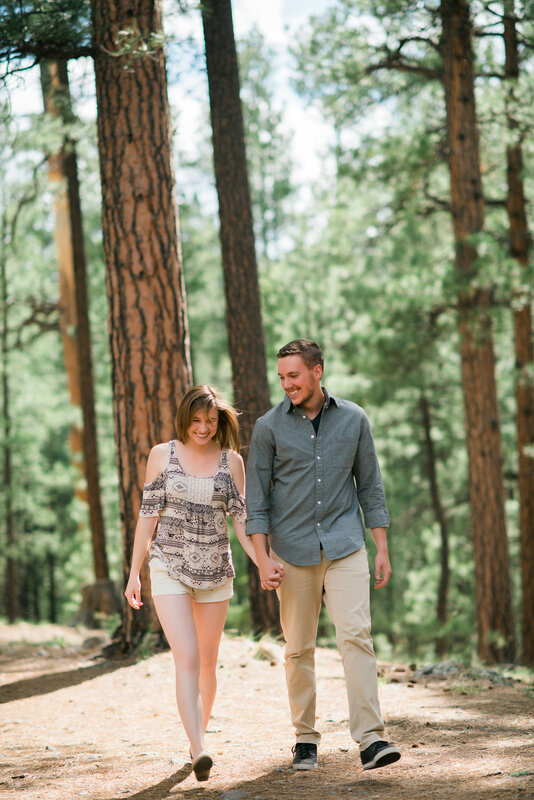 We had an incredible time in the Jemez mountains with Jessecca and Matthew. Climbing around is always a good time, and we just can't help but swoon over waterfalls!